Humberside Police are re-appealing for help in finding missing 76-year-old Brian Fitter after a CCTV image has become available. 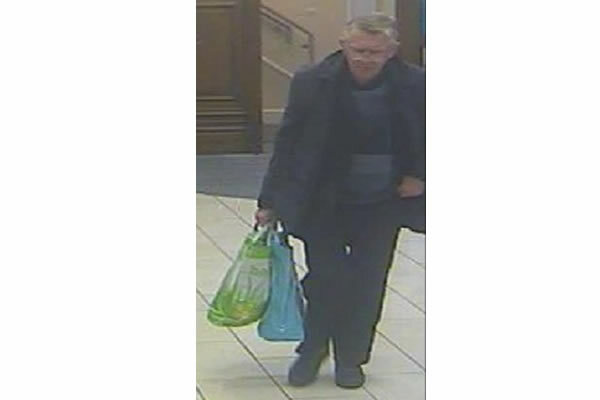 Brian was captured on CCTV at Barclay’s Bank in Grimsby on Thursday 25 January. He was last seen on Town Hall Street in Grimsby on Friday 26 January. He is described as white, 5ft 6ins tall, of light to medium build with grey hair and glasses. When he went missing he was wearing a dark blue coat, blue shirt, grey pin striped suit trousers and black shoes. Police are concerned for his health and well-being and would urge anyone that has seen him to call us on 101 quoting log 330 of 26/01/18.